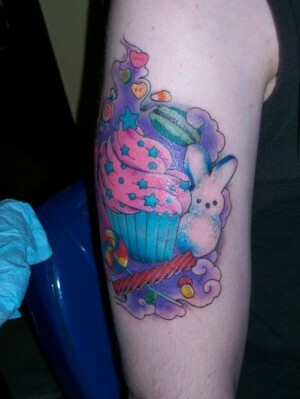 By GreenEyedLillies on April 10th, 2009 . 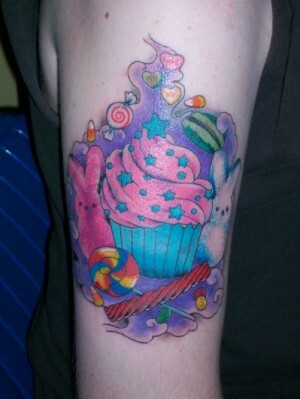 Filed under: Tattoos . 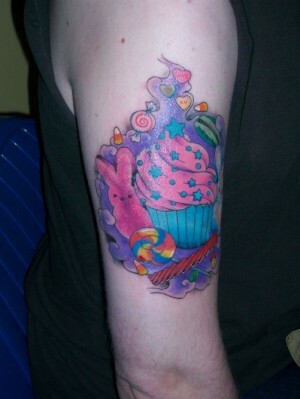 Thank you for sharing your cupcake tattoo with us Christopher! It’s amazing!